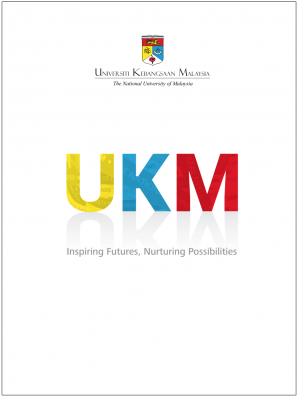 Please be informed that the University has released the official letterhead UKM. 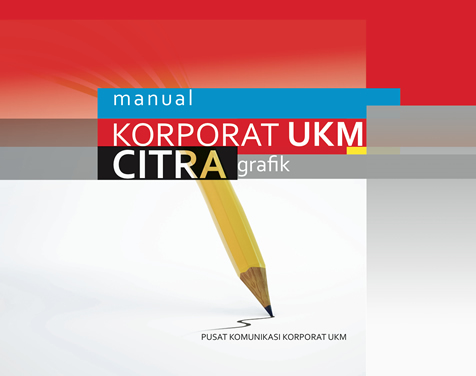 The use of official letterhead UKM is applicable from 18 January 2016. As a control measure in order to avoid misuse of official letterhead by parties who are not responsible, UKM citizens can get the official letterhead from the Centre for Corporate Communications (PKK). Circular on official letterhead UKM will be circulated to all GOVERNMENT AGENCIES in the near future. 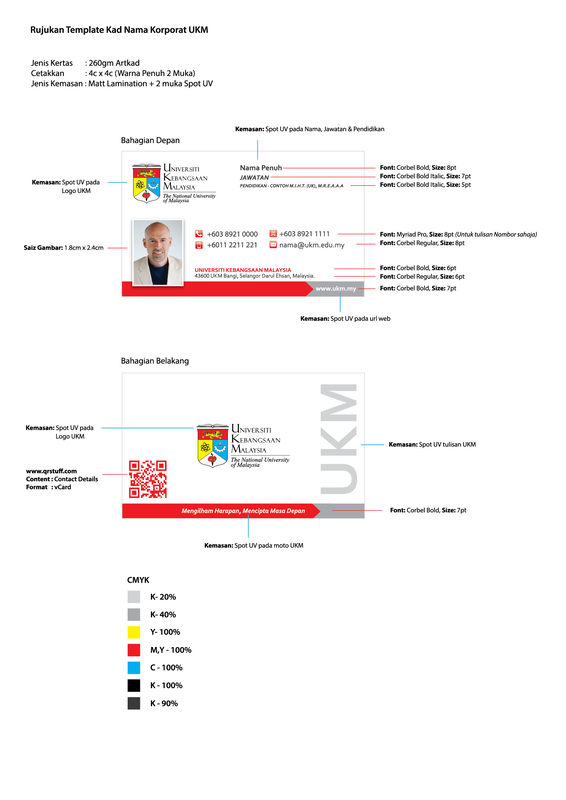 Please click the attachment to see info graphics and guidelines the official letterhead of UKM.